The romance saga continues... In a Woman's World Nigerian Movie [Part 2] showing on NMN. The Nollywood movie stars Ruth Kadiri, Zubby Micheal, Onye Alex, Peggy Ovira, Gloria Johnson, and others. MOVIE STORYLINE: Tasha is known as the first lady in her school and can get any man she wants for herself and girls but her life began to change when she met Durel whose girl friend was Cleo. Cleo was threaten by Tasha and her girls and decided to take her revenge. 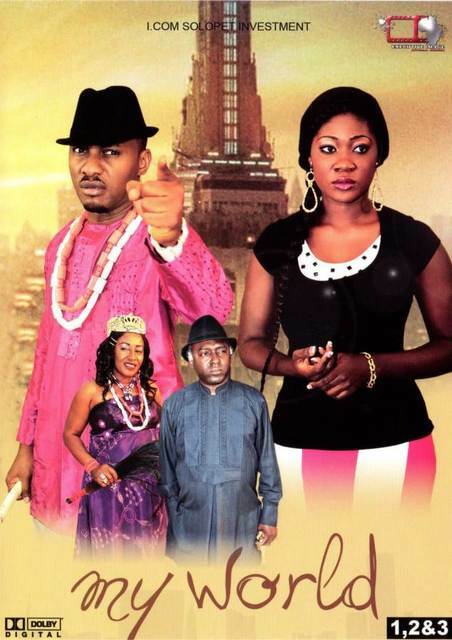 Drama Queen Nigerian Movie is the sequel to "In a Woman's World". Produced by Tissy Nnachi, and directed by Okechukwu Ifeanyi. Video streaming courtesy NollyPower YouTube Channel.